It seems Android 8.0 Oreo is so near yet so far. There are so many devices in the line to get an update to Android O but the official versions are yet to roll. Thankfully the custom ROM developers have worked really hard for the heavy demand for Android Oreo. Lately, they came up with lots of custom builds for Android Oreo. They are mostly based on AOSP or Lineage OS. We have time and again posted about those devices. Now one more device gets an update to Android 8.0 Oreo custom build. Yes..! 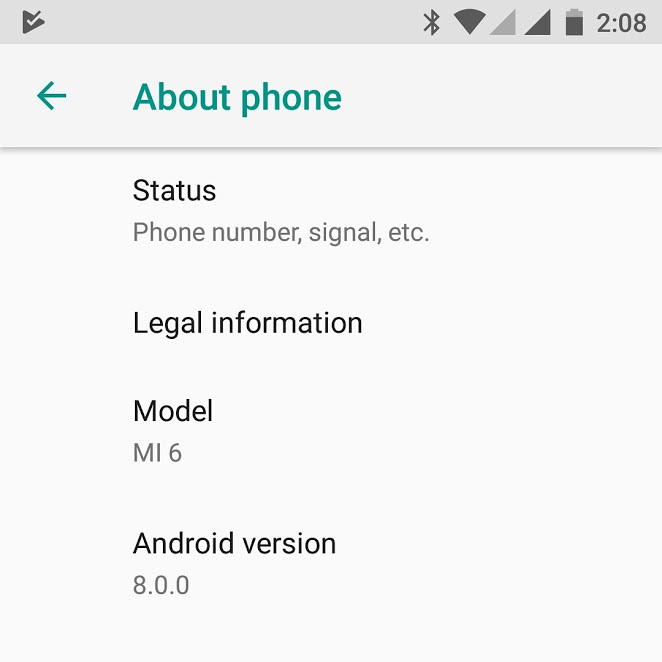 Android 8.0 Oreo for Mi 6 is now available for download. 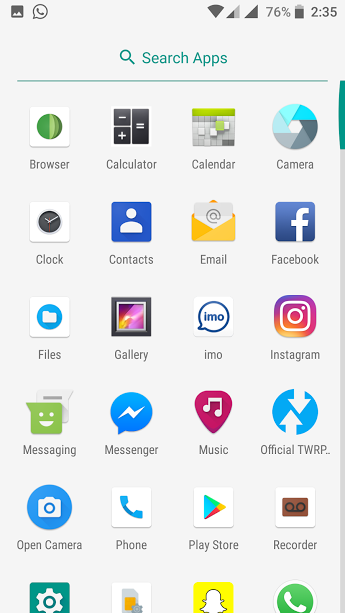 This custom ROM build is based on Lineage OS. This is a custom build ROM in its prime. So, expect minor bugs and non-working features here and there. But we expect it to be resolved in upcoming builds. We have mentioned in details the working features and bugs in this post. We have also, put out the simple guide for you to easily download and install the Android 8.0 Oreo for Mi 6. There are a few features still bugged but soon in upcoming builds, it is expected to be resolved. 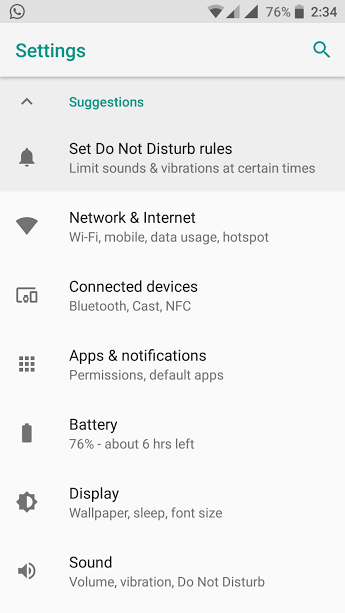 Here are some screenshots of Xiaomi Mi 6 running on Android 8.0 Oreo. We are providing the direct link for You to download the Android 8.0 Oreo ROM for Mi 6. A big shout out of thanks to the developer xiaobai112220 for his amazing work to bring forth this build of Android 8.0 Oreo. How To Install Android 8.0 Oreo for Mi 6 via Lineage OS 15? Before installing note down these points. Flash the latest TWRP recovery. Keep the device at full battery charge. Warranty of Your device may be void. Step-1 Download the ROM and GApps from the above links. Step-2 Transfer them from PC to your device storage. Step-3 Install the latest TWRP on your device and then reboot to TWRP. Step-4 Perform a full wipe i.e wipe out Cache, Dalvik cache, and system. Step-5 Flash the ROM file from the Recovery. Step-6 Then flash the GApps. Step-7 Finally reboot the device to complete the process. Therefore, install this ROM and get the experience of Android 8.0 Oreo with this custom build for Xiaomi Mi 6. Do share your experience with us. Stay tuned to AndroidSage for all the latest updates on Android 8.0 Oreo. Previous Entry How to update Galaxy Note 8 to latest October 2017 security patch?